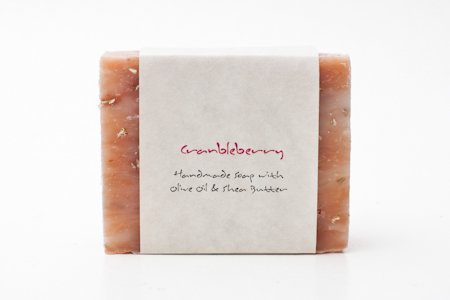 Cranbleberry Soap Bar Cranbleberry is a "Cranberry Fig" Brambleberry Type. Very strong and tart cranberry notes, light fig notes and man other complex notes in between. 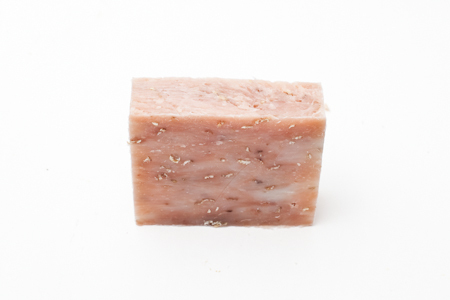 We have also added oatmeal for exfoliation and complexity. 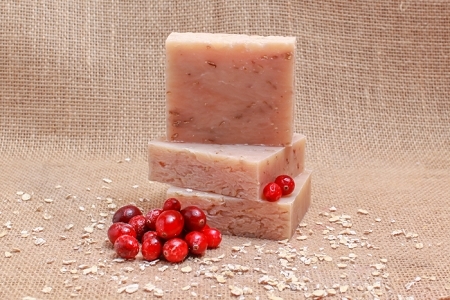 If you prefer more "fruit and fig" try our original Cranberry Fig.